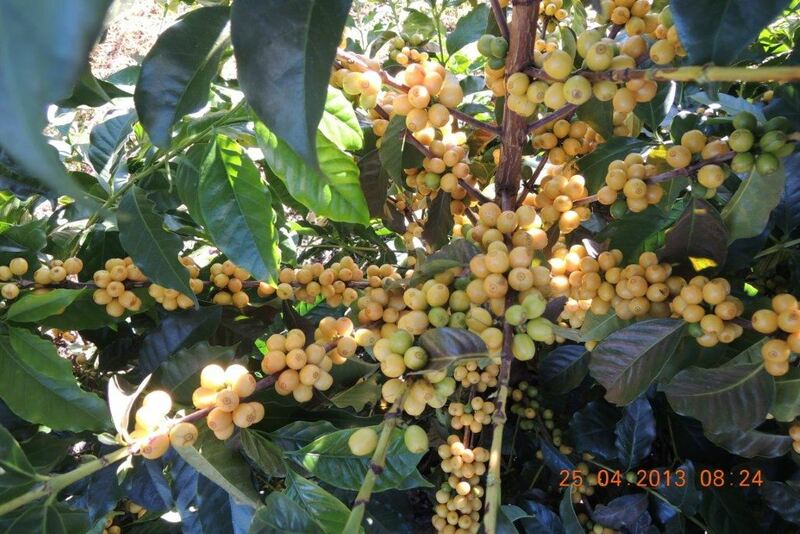 Cerrado is a region in the state of Minas Gerais, the largest coffee-producing state in Brazil. 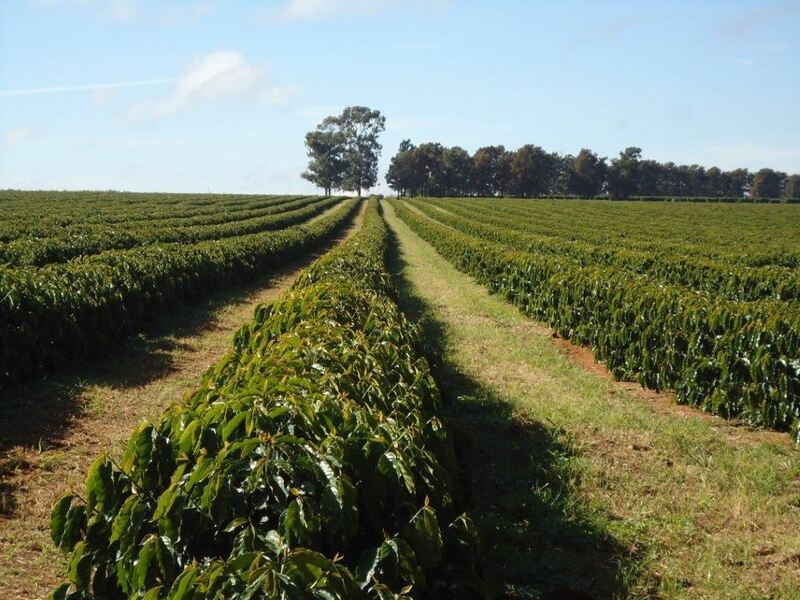 Coffee has been a major crop in this region since the 1980’s mainly because of the devastating black frost of 1975 that forced growers from the Parana region to relocate north to Cerrado and other areas of Minas Gerais. 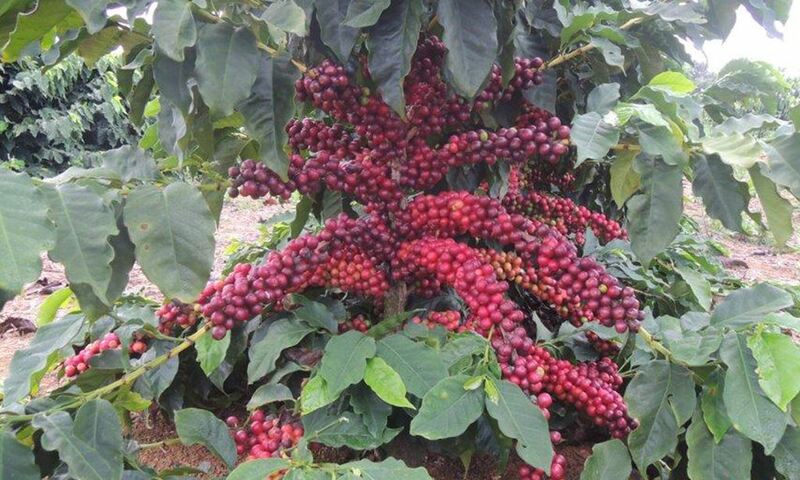 Today, coffee is produced by over 4,500 growers on 175,000 hectares of farmland with yields of approximately 5.5 to 6.0 million bags per year. 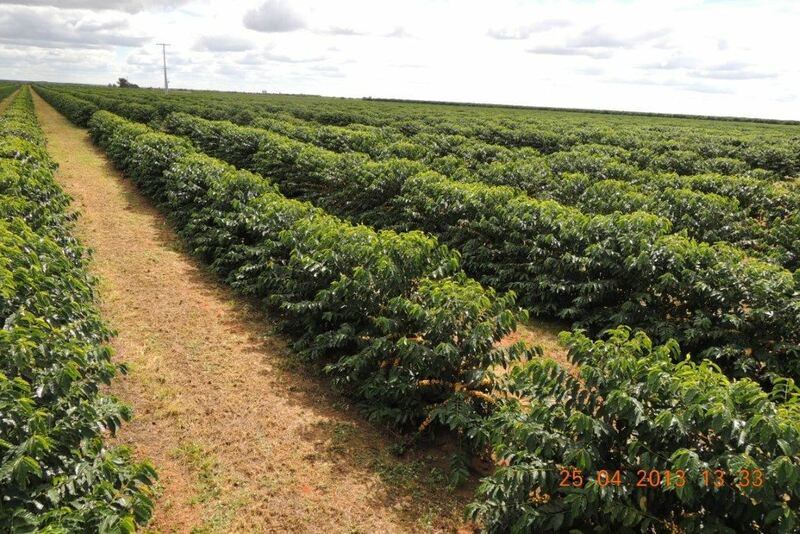 The coffee is grown in rich soil that the natives call “Terra Roxa” or “Red Earth” and other factors such as consistent rains, high daytime temperatures, and dry winters combine to make the Cerrado region ideal for producing coffee.